Product is usable: Fake window for office, fake window for basement, bathroom, wall and all interior places. 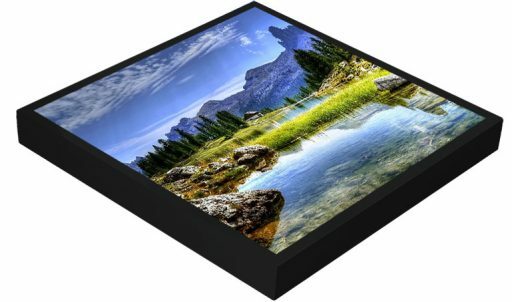 Our fake window light box products are let you change images when you want like as landscapes, garden window images etc. 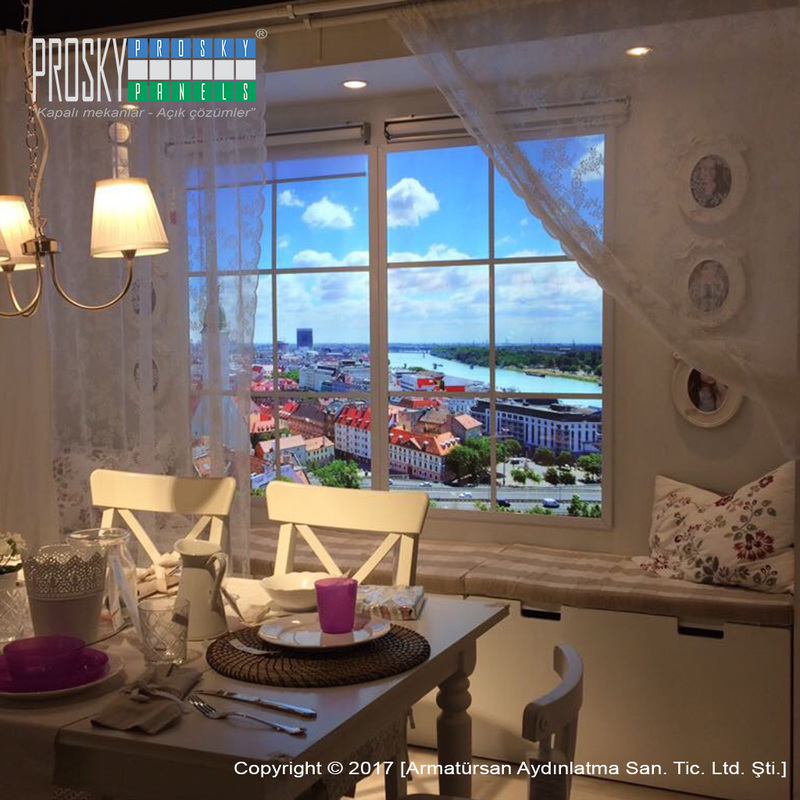 Our faux basement window product is same as virtual window it is just same product. it is usable for home or office interior design. Especially basements need this. Home or office no difference, just change image and take different places landscape. In basement interior it is very good idea to use garden image like as faux window picture. It is winter as you see with backyard fences under snow. Therewithal you could decorate your faux window with curtain & blind to get more realistic effect. 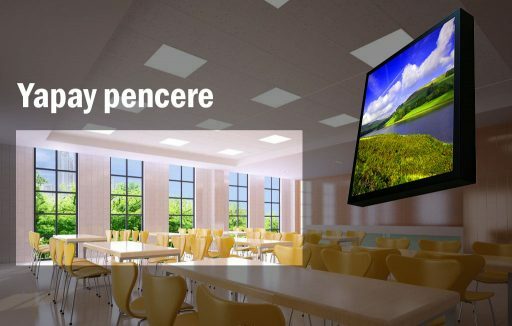 It is possible to using multipanel on same wall, Each LED panels uses a part of one image. Windowless rooms look dark and gloomy. These rooms are usually not used because there is no window. You can bring a new look to your home with fake windows that you will use to provide the use of windowless rooms and to give your home a new space. You can opt for backlit faux window or edge light models on fake window without windows. You can also have your dream landscape in your fake window. The windowless room located in your home could be made without windows for a variety of reasons. But you’ll have a nice room with “fake windows for windowless rooms” that you can use to create solutions and get the closest window effect. There is nothing as natural as you want a variety of landscapes in your office. Whether you have a window in your office or not, you can convert a variety of landscapes to a fake window light for office model with illumination on a wall of your choice. 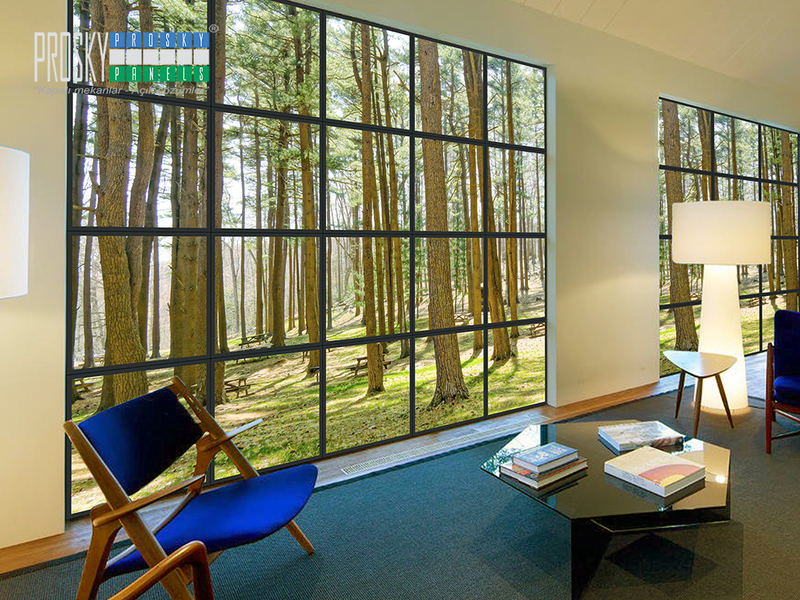 Whether in your own office or in the waiting area for your customers, you can do luminous virtual windows applications. A new look with decorative fake windows waiting for you in your office. The idea of a fake window for the basement is quite plausible. Unfortunately, it is not possible to have a real window in the basement floors. In the basement floors, a small window is usually used close to the ceiling. However, these windows are quite lacking in view. The only function of these windows that do not have any view is the ventilation of the basement. Faux basement windows should be used to give a beautiful view to the basement. Artificial windows, which have a very rich range from the decorative point of view, can give an incredible view to the basements. 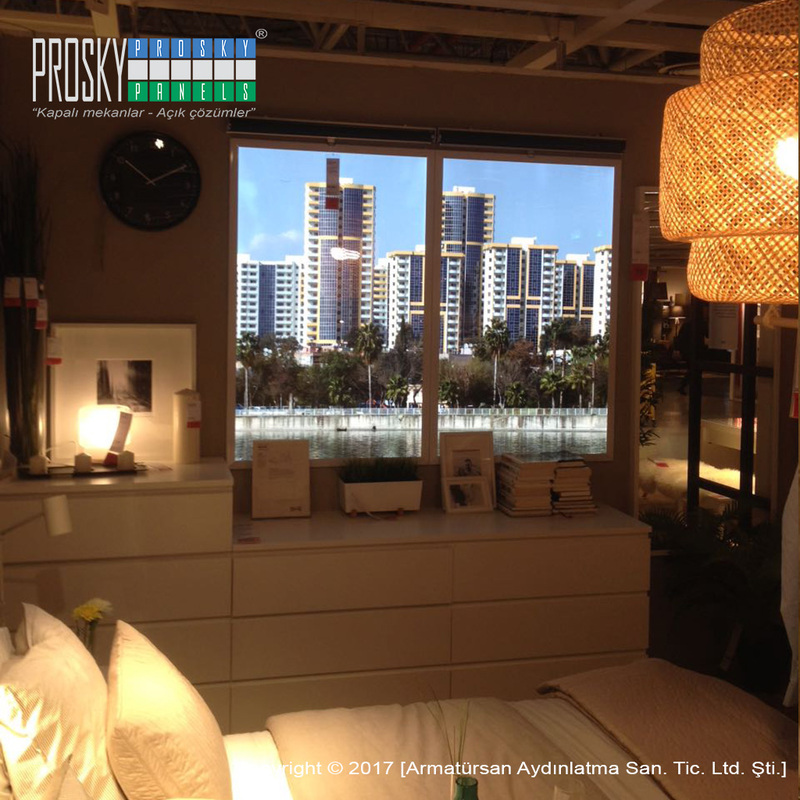 The types of fake window light panel products are produced in different models according to need, depending on the different mounting options. Depending on the area of ​​use, the fake window models vary according to their area of ​​use and should be selected according to the type of wall surface to be used. There is a difference in thickness and size between backlit and side illuminated models. 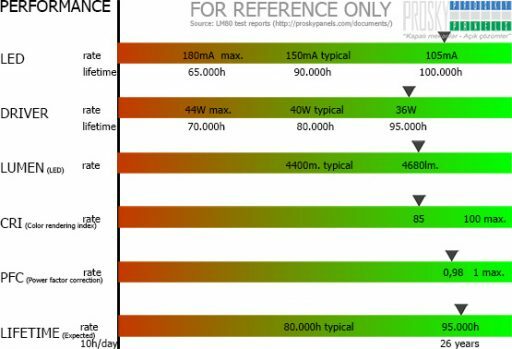 Side-light models are 1cm thick. Backlit fake windows are 7cm thick. When backlit fake windows are applied to the wall, it will protrude 7cm out, fill it with various filling materials and align it with the wall. On the edge illuminated models do not feel any need to fill around. 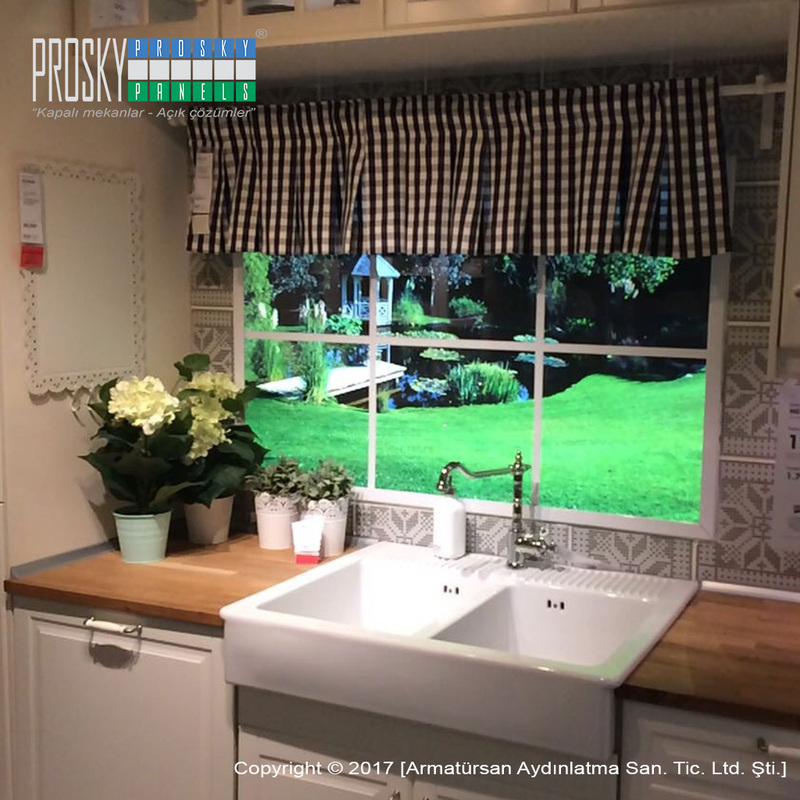 Our faux window product is same as virtual window it is just same product. it is usable for home or office interior design. Especially basements need this. Home or office no difference, just change image and take different places landscape. In basement interior it is very good idea to use garden image like as faux window picture. It is winter as you see with backyard fences under snow. Therewithal you could decorate your faux window with curtain & blind to get more realistic effect. It is possible to using multipanel on same wall, but twin panels with final size 120×160 is optimal size for home interiors. There may be exceptions for some homes need more than twin panels. In this case 3,4 or more panels applicable.